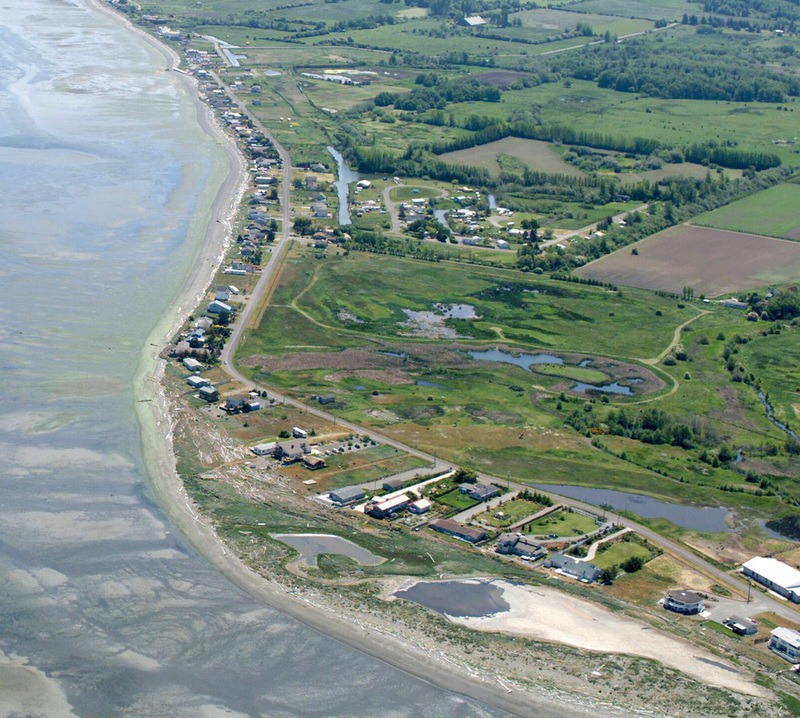 The focus of this program area is conservation of marine shorelines and marine water quality. Below are links to plans, reports, studies and other sources of information pertinent to our marine environment. Please stay tuned as we further develop this page.